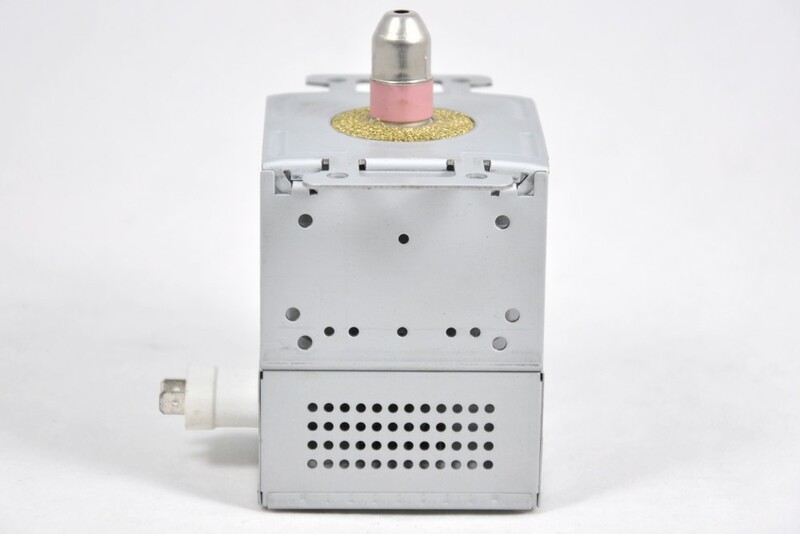 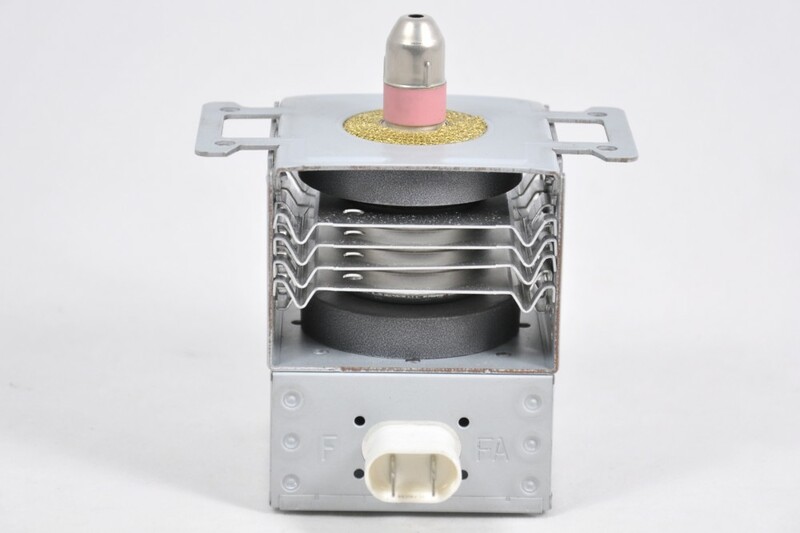 OM52S(32) ESMI magnetron for Samsung Roadmate microwave ovens. 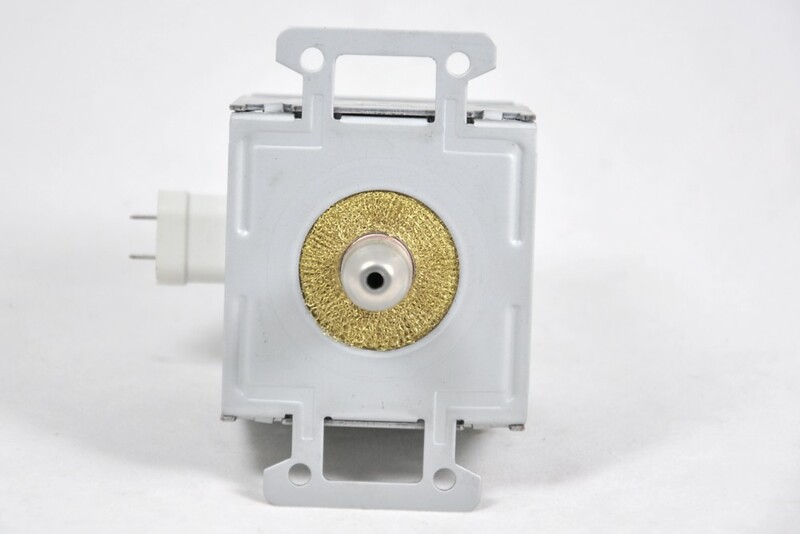 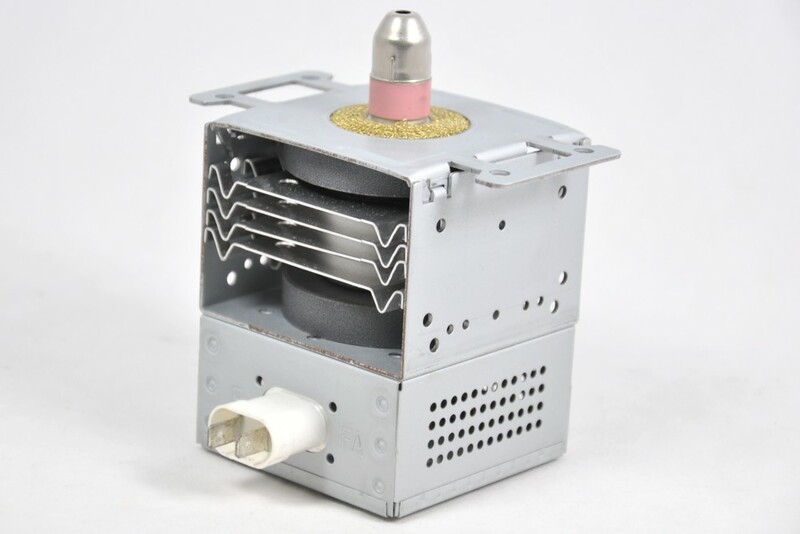 Magnetron for Samsung Roadmate 24 volt microwave ovens. 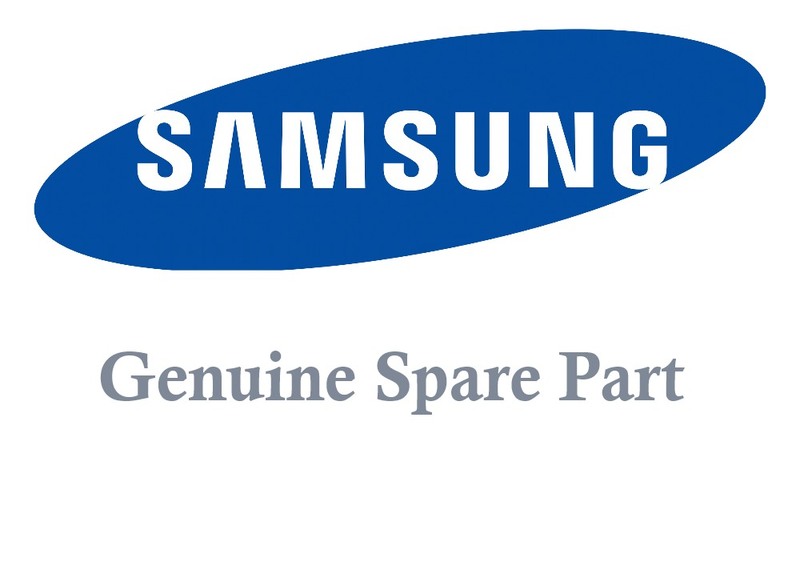 Samsung Roadmate DE6612S-D 24 volt microwave ovens for use in trucks and HGV's.